This topic contains 1 reply, has 2 voices, and was last updated by Ray 5 months, 2 weeks ago. Hi guys, congrats on the OpenLab version, I have it on a dev server and it looks fantastic. In fact, we have a program in development that we were going to build on top of CBox Classic, but are now going to use OpenLab for, the timing is perfect. Quick question: part of my typical project start up is to set up a child theme in case I need it down the road. Is the OpenLab theme amenable to child theming? Is the OpenLab theme amenable to child theming? 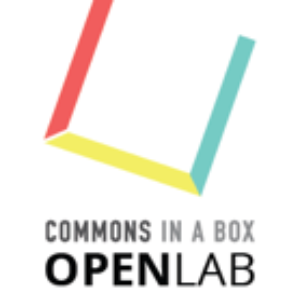 Glad you are starting up your new project with CBOX Openlab, Troy! Yes, you can make any WordPress theme a parent theme, so you should have no trouble creating a child theme off of the OpenLab theme. If you encounter any problems, let us know. In the meantime, feel free to build your child theme.